Think Kobe is jealous about this one? Just yesterday, we got our first detailed look at the Nike Kobe 9 Elite "BHM", continuing the Swoosh&apos;s line of colorways to celebrate Black History Month. 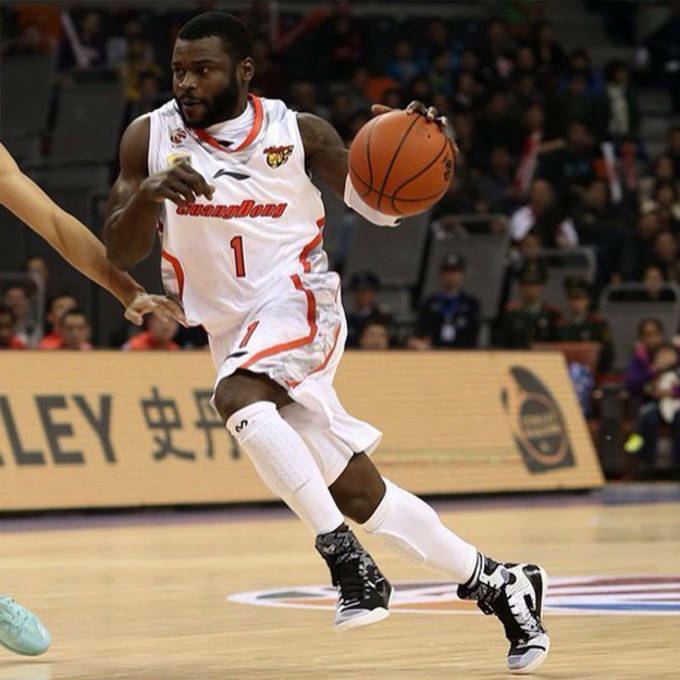 Although the collection is scheduled to drop January 17, a former NBA star now playing in China is showing off the advantages of playing overseas as Will Bynum laced up the kicks during his most recent game. Bynum signed on with the Guangdong Southern Tigers in China after failing to get a contract from a NBA team this offseason. As you know, Nike&apos;s main production facility operates in China, which gave Bynum an opportunity to scoop up the much anticipated Kobe&apos;s before the Mamba himself could even get his hands on them. Check out Bynum balling in the Nike Kobe 9 Elite "BHM" below, and keep it locked to Sneaker Report for all upcoming sneaker news and release dates.